Fat Taff 23 Jan 2019 20:44 pm said.. I've set up the Shedweb Fantasy 6n league at ESPN, log on code when joining 'Shedweb' in leagues is 1427218-118033. Last season we were one of the largest leagues on there, plenty of tight competiton but ultimately won by 'live and let try' who didn't drop out of the top three for the whole tournament. It's free to enter, get on it! Tuffty 23 Jan 2019 21:37 pm said..
Peanutcoxy 23 Jan 2019 21:55 pm said..
Tuffty 24 Jan 2019 06:24 am said.. I didn’t. I also used my iPad. It’s your device flagging up something that it thinks isn’t right. Could be a certificate problem with the site or an encryption problem between your device and the site amongst others. I trust Fat Taff who has provided the link. I know the ESPN site, what it looks like and what it should offer me. I’m not entering financial information into the site . So I personally would be content to continue. stevieb 24 Jan 2019 11:24 am said..
Behindenemylines 24 Jan 2019 12:14 pm said.. I'm in. Good luck all. Peanutcoxy 24 Jan 2019 13:06 pm said.. I trust FT too and can get to the site and all is fine until I get to login; it then flags up as not secure and won’t let me log in. Happens on iPad and iPhone. Ah well. Tuffty 24 Jan 2019 13:28 pm said..
Are you using your iPhone via you home WiFi or it’s 3G/4G? Do you get the same result? 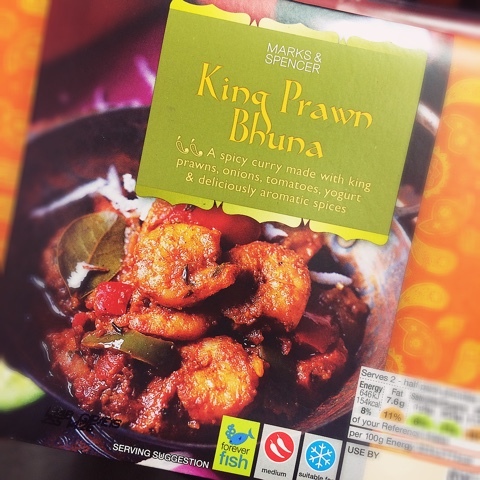 Peanutcoxy 24 Jan 2019 13:44 pm said..
King Prawn Bhuna 24 Jan 2019 14:23 pm said..